Us elections: politics message promotion. 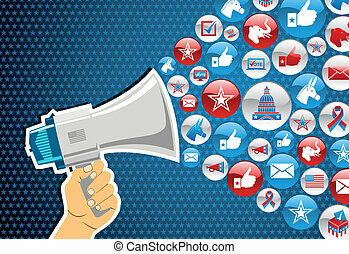 Us elections politics marketing communication: hand holding a megaphone with icons splash. vector file layered for easy manipulation and custom coloring. 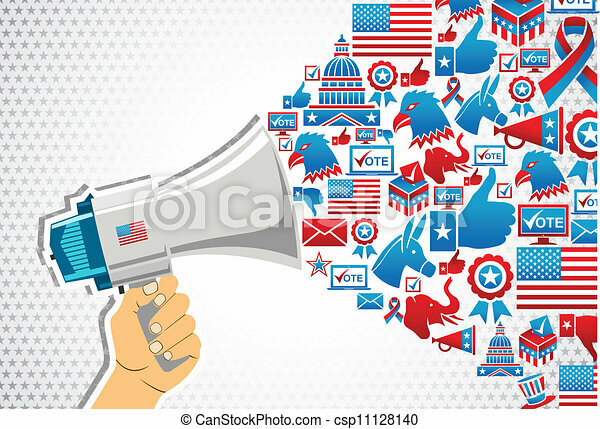 US elections politics marketing communication: hand holding a megaphone with icons splash. Vector file layered for easy manipulation and custom coloring. US elections politic marketing communication: hand holding a megaphone with icons splash background. Vector file layered for easy manipulation and custom coloring. 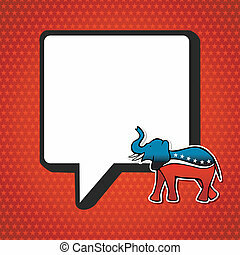 USA elections Republican politic message in sketch style over red stars background. Vector file layered for easy manipulation and custom coloring. USA elections Democratic politic message with donkey in sketch style over blue stars background. Vector file layered for easy manipulation and custom coloring. USA elections icon set in heart shape. Vector file layered for easy manipulation and custom coloring. USA elections icon set in star shape. Vector file layered for easy manipulation and custom coloring. USA election icon set concept in circle shape. Vector file layered for easy manipulation and custom coloring. Politics USA election icon set in arrow shape. Vector file layered for easy manipulation and custom coloring. 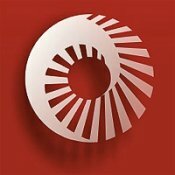 Online Marketing USA elections icon set in plus sign shape. Vector file layered for easy manipulation and custom coloring. USA elections online voting: notebook with politics icons splash background. Vector file layered for easy manipulation and custom coloring. USA elections online voting: notebook with politics icons splash over white stars background. Vector file layered for easy manipulation and custom coloring. US elections online voting: hand holding a smartphone with glossy icons splash background. Vector file layered for easy manipulation and custom coloring. US elections online voting: hand holding a smartphone with icons splash background. Vector file layered for easy manipulation and custom coloring. USA elections glossy buttons pattern. Vector file layered for easy manipulation and custom coloring. USA elections hand people vote with waving flag illustration background. Vector file layered for easy manipulation and custom coloring. Democratic and Republican social networks political rally. 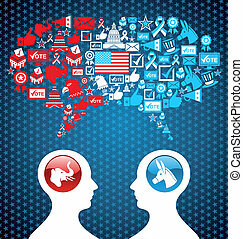 USA elections discussion: two men facing heads with icons speech bubbles. Vector file layered for easy manipulation and custom coloring.